Coming Soon to Mayapuri & Pitampura. We, at Orana, believe in the comfort and authenticity of our services in accordance with your tastefulness. 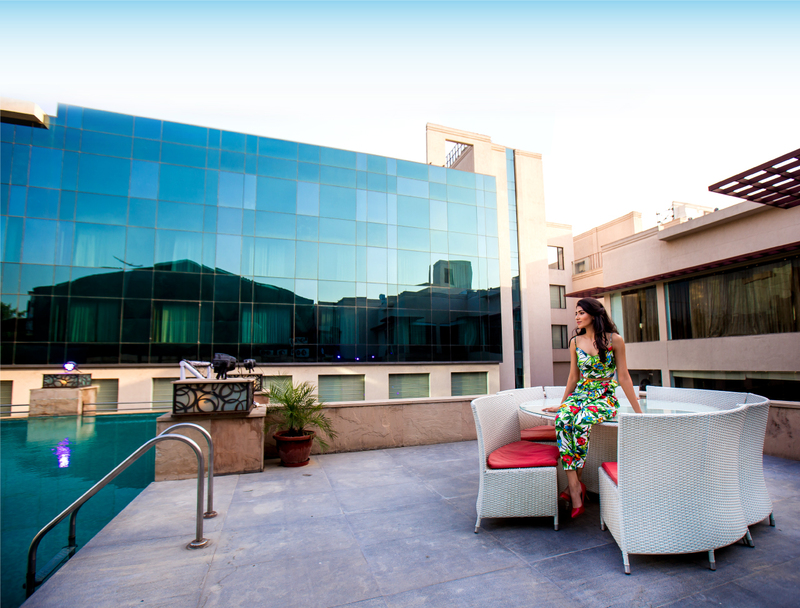 It is our prime priority to make your experience lavish and extravagant. At Orana, you shall receive the leisure of radiant and opulent experiences. The positive energy of righteousness at Orana shall serve your interests well, we build a carousel of trust with a definition of efficiency. Here, you shall experience luxuries like no place else, excitement wrapped in the goodness of warm and comfortable stays. Luxury is our essence and we excel at it. Orana has built a leading name in luxury hospitality with its prime properties in North India. Orana is known to provide state-of-the-art infrastructures with magnificent décor and warm ambiance at exotic locations and best in class in-house F&B and catering. Orana has taken its great legacy of creating unforgettable experiences to level par excellence. Experience The legacy Of Luxury Hospitality! Spread across 8 acres of lush green land with state-of-the-art elegant design, the luxurious Orana Hotel & Resort provides an unparalleled experience of luxury and helps in creating euphoric and memorable events. Within a short span of 5 years of its inception, Orana Hotels & Resorts is a renowned entity known for its extravagant events & unique theme parties and the prestige that lives to the name. Orana Hotels & Resorts, NH-8, West End Greens, Rangpuri, New Delhi 110037. 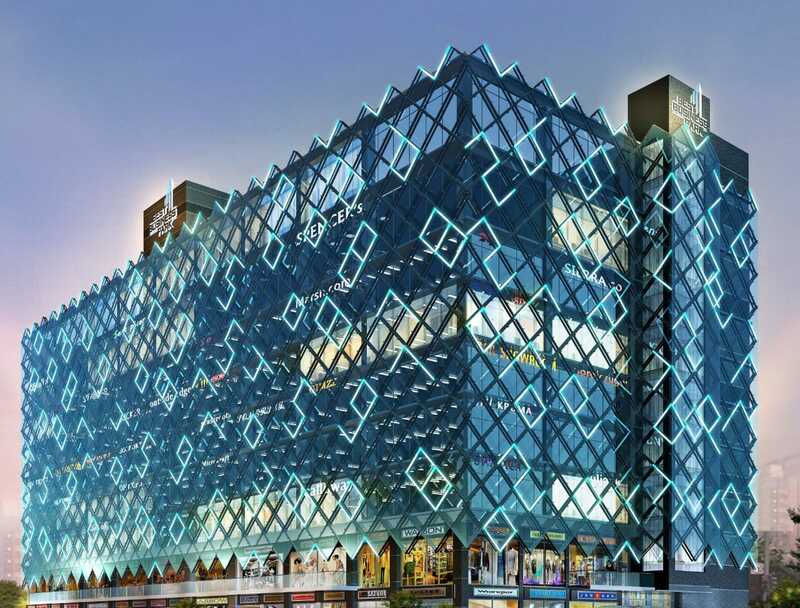 The New Epicentre For Art & Culture in Gurugram. Orana Conventions is the most prestigious & comprehensive convention center in Gurugram. Orana Conventions in definition seeks and succeeds to be a connoisseur in creating triumphant events and unforgettable experiences. 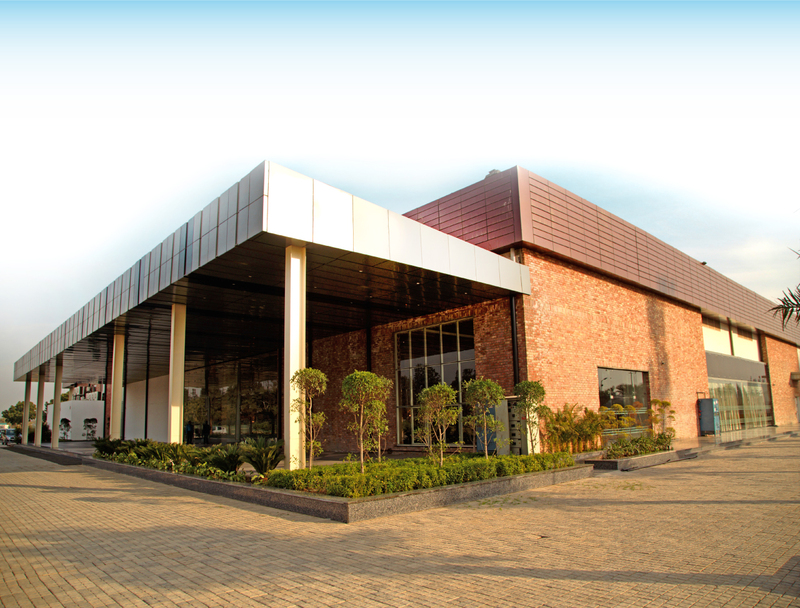 With a 30,000 sqft grand ballroom and 9,000 sqft pre-function area 25,000 sqft lawn for outdoor events, 427 auditorium style seating Orana Conventions offers a distinguished & accessible business setting, replete with the finest amenities and an unparalleled personalized service with infrastructure mainstays for all major events. At India Culture & Convention Center, Sector-64, Golf Course Extension Road, Gurugram 122011, Haryana. Orana Conventions is the most prestigious & comprehensive convention center in Gurugram. Orana Conventions in definition seeks and succeeds to be a connoisseur in creating triumphant events and unforgettable experiences. With a 30,000 Sq ft Grand Ballroom and 9,000 Sq. ft. Pre-function Area 25,000 Sq ft Lawn For Outdoor Events, 427 Auditorium Style Seating Orana Conventions offers a distinguished & accessible business setting, replete with the finest amenities and an unparalleled level of personalized service with infrastructure mainstays for all major events. The Epitome Of Grand Weddings & Gala Events. Located in an ideal setting of Mayapuri, West Delhi, Orana Aurnum offers a premium banqueting space with 40 spacious rooms and an amazing terrace garden which celebrates uniqueness in its individuality. Replete with a fine collection of cuisine, Orana Aurnum Mayapuri makes your experiences extraordinarily lavish with unexcelled services of its intuitive staff. A-15, Mayapuri Industrial Area Phase I, Mayapuri, Near Govt. Press, New Delhi 110064. Located in an ideal setting of Mayapuri, West Delhi, Orana Aurnum offers a premium banqueting space with 40 spacious rooms and an amazing terrace garden which celebrates uniqueness in its individuality. Replete with a fine collection of cuisine, Orana Aurnum makes your experiences extraordinarily lavish with unexcelled services of its intuitive staff. A-15, Mayapuri Industrial Area Phase I, Mayapuri Near Govt. Press, New Delhi 110064. The New Destination For Luxury Banqueting! Spread across 8000 square feet state-of-the-art infrastructure in Pitampura, Orana Platum is a premium banqueting with top-notch services. Positioned within the heart of North Delhi, Orana Platum consists of in-house catering and café for its guests proving to be a curation of splendor and opulence. Orana comes from ‘welcome’, it derives itself from the idea that luxury can be curated in all sorts. We at Orana, believe in this idea of one of the most dynamic and the largest hub of gathering exciting events- Orana is a build that inspires luxury. With us, you shall see the plush picture of everything in an incredible vision; be it theatrical shows, performances, weddings, conferences, we have you covered. ORANA is a unit of “Friendshiptime.com Pvt. Ltd.” which comes with a great legacy and expertise in the area of tent decorations & unique theme parties/socials. For Updates, Follow Us On Instagram. Inspire Us, Tell Us More! Write to us for Feedbacks, Suggestions and Queries. © 2019 All Right Reserved Friendshiptime.com Pvt. Ltd.